Practically every kid (and many adults) is fascinated by caves. This week we were fortunate to be able to turn cave formation theory into practice by visiting one of California lime caves. We wanted to go to California Caverns for 2 years now – ever since we spotted the sign for them on our way to snow in the Sierra mountains. Our daughter also read about them in one of those tourist brochures that companies love to leave in restaurants and hotels. She was really interested in seeing real caves, and this year we put California Caverns on our “short list” for summer day trips. The drive to the Caverns is about 2.5 hours one way, so we splurged on Mammoth Cave Expedition that would take us underground for 3 hours instead of just one for a regular walking tour. We were warned that we will have to crawl, but little did we know that we will be army crawling through very tight muddy spaces. Thank God, my husband and I opted to wear overalls provided by the tour company over our regular clothes. Smarty loved every minute of it though, especially since we had good luck to have a tour guide all to ourselves, so she could pester the guide with one thousand questions and comments about the caves. You can see Smarty's pleased expression in this picture that was taken in one of the most spectacular caves. Unfortunately, the cave itself is in the dark! 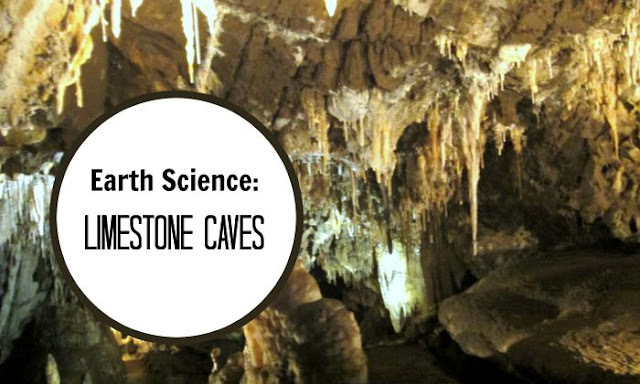 How Do Limestone Caves Form? My husband and I have visited lava caves before, which are very different from limestone caves. Smarty already had rock unit in school, and knew the difference between volcanic and sedimentary rocks. Limestone is a soft sedimentary rock that is easily soluble. Rain water picks up carbon dioxide from air and reacts with calcite (calcium carbonate) forming a week carbonic acid. Over millennia, this acid creates nooks, crevices and caverns within limestone as well as an amazing lattice of stalactites and stalagmites. We haven’t tried to grow stalactites at home yet, and even after visiting the cave Smarty had little interest in it. This experiment takes a few days, but the results can be quite handsome as proven by this post from Every Day Art. They used Epson Salt – I read elsewhere that it produces more natural looking “stalactites” in comparison to Borax or baking soda. Perhaps we will set it up before our upcoming trip, so we can see results when we return. 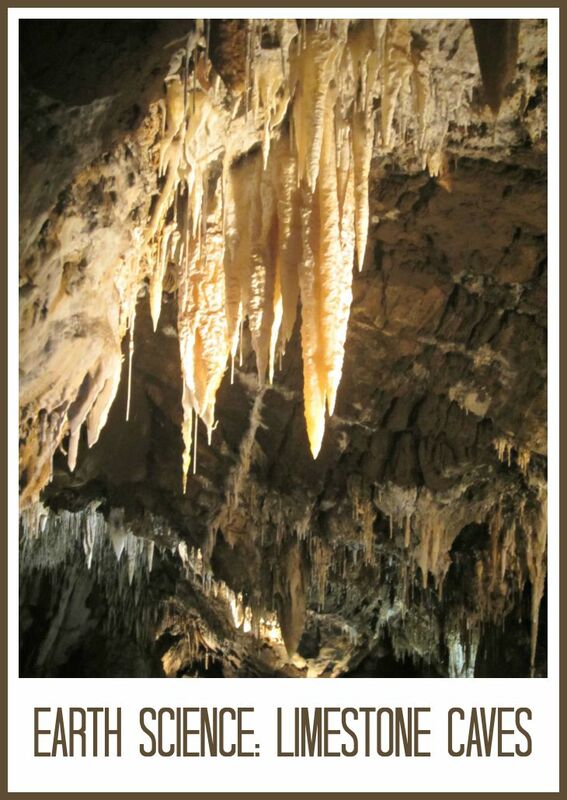 Have you had a chance to visit a cave with your kids? Which cave have you visited? Follow my Earth Science Activities Pinterest board. 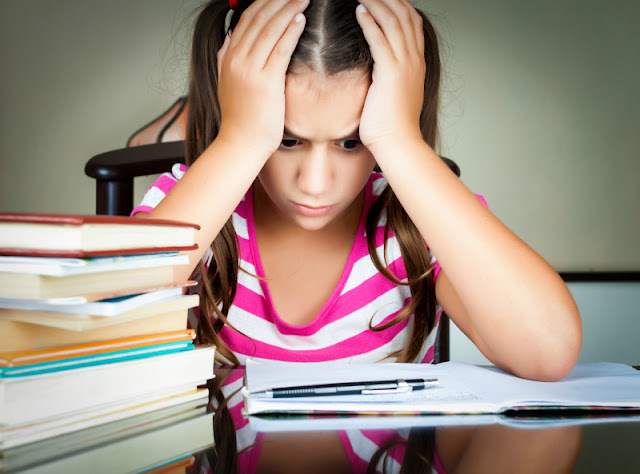 Follow Natalie Planet Smarty Pants's board Earth Science Activities for Kids on Pinterest. We went to Lehmans caves in Nevada and loved it! Ooh I should take my kids here sometime. Looks amazing! We love visiting caves, although we have not been to any recently. Limestone, and limestone caves are EVERYWHERE here. If you pick up a rock here 95% chance it's limestone. We've been to Inner Space Caverns a few times, and it's pretty cool. I don't think I'd be up for the tour you went on. I'm claustrophobic and I'd probably struggle army crawling through an area. Just thinking about it scares me.